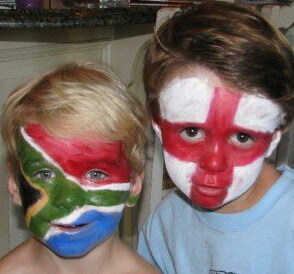 In the sporting and rugby world - face painting is increasingly becoming a popular way for supporters to show their commitment to their teams. Whether its a national flag or a team logo the effect is colourful and striking. 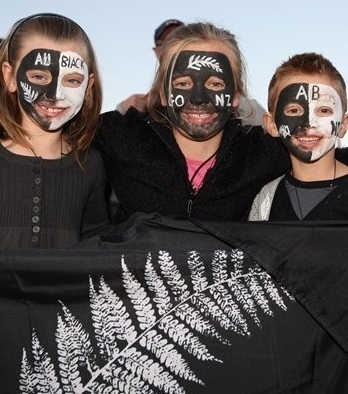 From school rugby to club encounters, right through to Super 14 clashes, face painting features as a way of showing spirited support. International matches are often lively encounters with much national pride at stake. What better place to show of ones team colours and flag than on ones body. Twenty nations battle out in New Zealand to see who walks away with the Rugby World Cup. This year host nation New Zealand is once again tipped to win the trophy, at home. 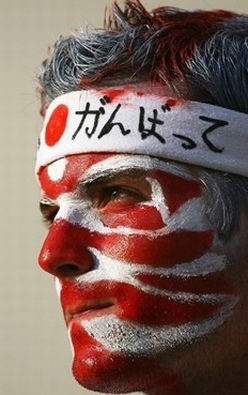 Have A RWC face painted fan you would like to share? 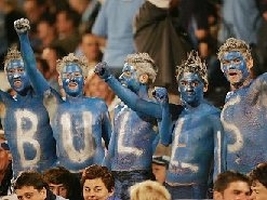 Do you have a great picture and story live from the Rugby World Cup 2011? Please Share it! 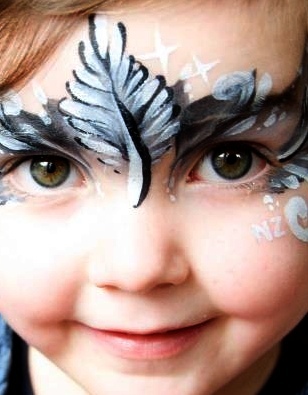 Please add your Face Painted Fan Pictures! 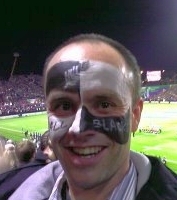 Fans from 15 Nations out of the 20, in New Zealand for the World Cup Rugby 2011. Hey I think I've just become a Bok supporter..
After seeing the pictures posted on your site I also wanted to share some pictures of my favourite fans. Loving the rugger in NZ, at the moment. 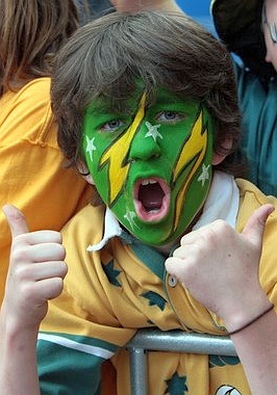 So glad the Wallabies bounced back with a great win over the USA. Go Wallabies! The Tri Nations is an international rugby union series that is contested annually by Australia, New Zealand and South Africa. The competition is organized by SANZAR, a consortium formed by the three countries' rugby governing bodies – the Australian Rugby Union, the New Zealand Rugby Football Union and the South African Rugby Union. The series is played on a home-and-away basis. From the first tournament in 1996 until 2005, and again in 2007, the three teams played each other twice; in 2006 and 2008 it was three times. 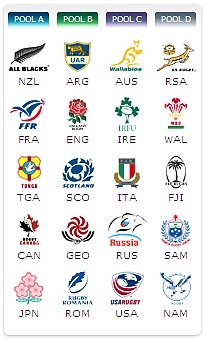 Since the inception of the series the games played between Australia and New Zealand also go toward determining the winner of the Bledisloe Cup each year. 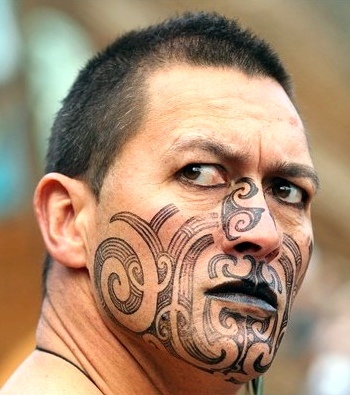 Face painters often use the official logos or the National flags as motifs for faces. The image below is by the current World body painting festival winner Carolyn Roper. Click on the image to go to her website for more of her work. 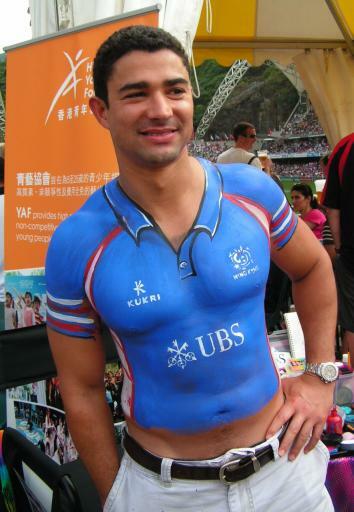 Here is another rugby body painting example by: Cat Finlayson. Click on the image below to see Cat's website.